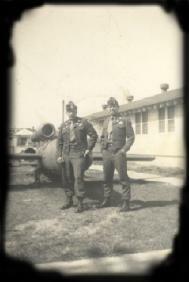 Barely in his teens, Paul ran away from home and joined the Army. This was during World War II. 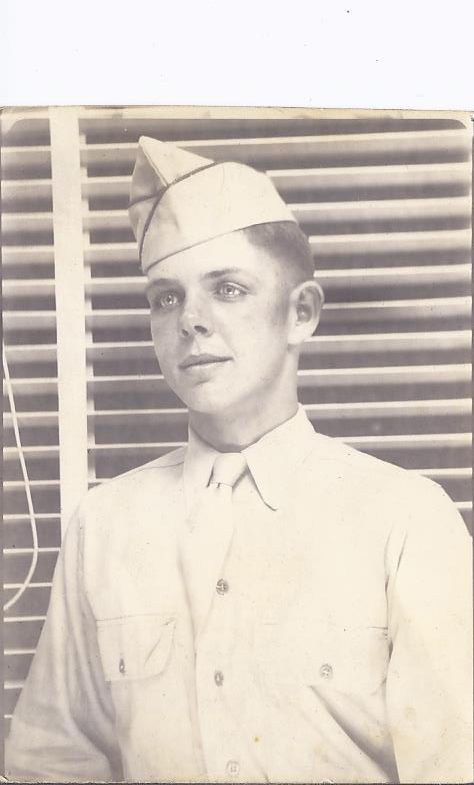 Paul's first enlistment was short due to his Mother Elsa Christensen informing the enlistment board his real age. The Army sent the disappointed Paul home. However within two years, Paul would be signing up to become a Paratrooper. Again, Paul's Mother would protest, but the Army Chaplain ensured Mrs. Christensen that Paul was doing fine and he should stay as he would be surely drafted in two years. Paul joined the 11th Airborne unit and was sent to Japan . This was 1946 and Paul was 16 years old. Japan was now occupied by the 7th Army under General MacArthur, Far East Command. 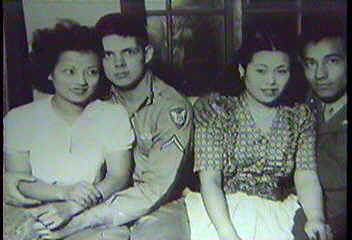 Paul was assigned to various duties, guarding Japanese prisoners was one of them. 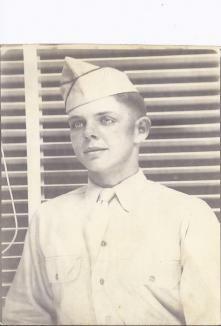 Paul would received the World War II Victory Medal and Occupation of Japan Medal after the official ending of World War II.